If you don’t believe us… just Watch! 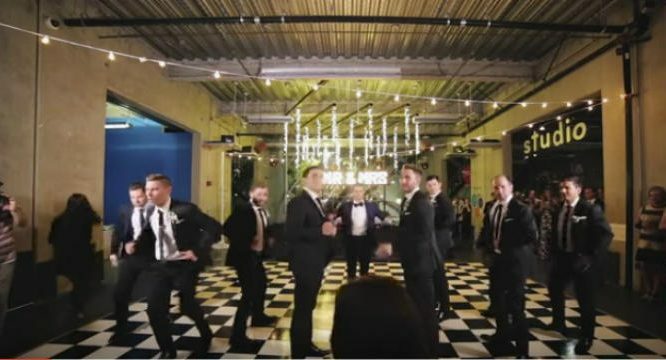 This groom dancing for his beloved bride is just amazing! It’s great to see the love between the two of them. You can really see it at the end when everyone else joins the groomsmen on the dance floor. They started and ended the dance with great songs by pop artist, Bruno Mars.